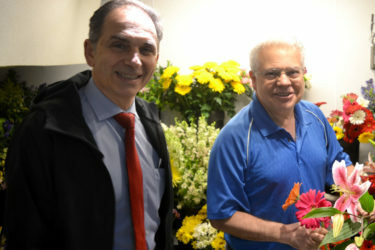 During a tour of the business by owner, Luigi Nuzzolillo, Rep. Yaccarino was able to hear about the business needs and the challenges this local florist faces within the industry, as well as from state policies and regulations. 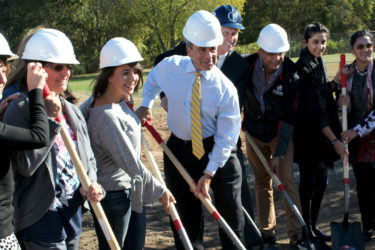 The playground is expected to be completed by early December. 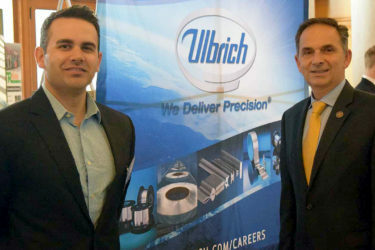 Nearly thirty Connecticut manufacturers exhibited their products and services at the State Capitol on Wednesday, May 16 as part of a Manufacturing Innovation Day celebration. 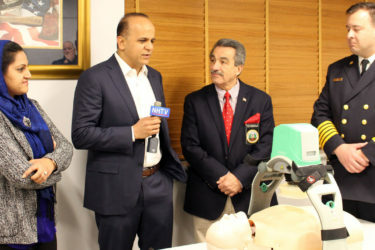 Valued at $16,000, the Lucas Device – an automatic CPR machine - provides a consistent chest compression – both in terms of rate and depth - while allowing paramedics to do other lifesaving work on the person. 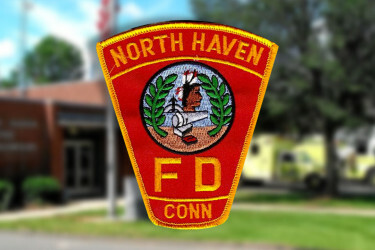 The segment will air on channel 20 in North Haven on public access television. 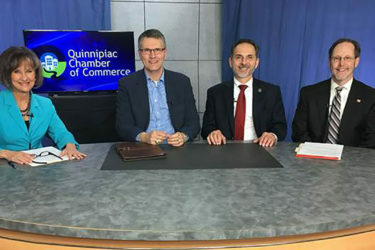 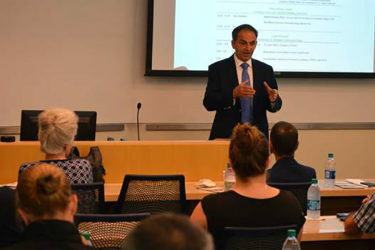 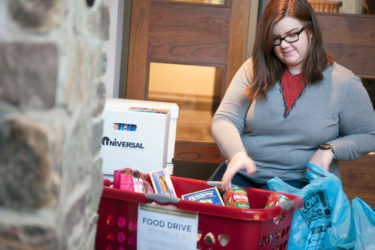 Ireland’s Great Hunger Museum at Quinnipiac University recently collected 165 pounds of non-perishable food items, which were donated to the Connecticut Food Bank. 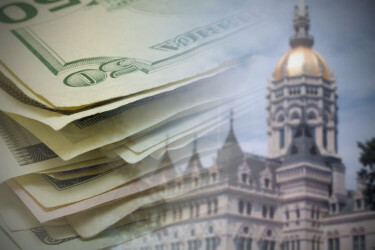 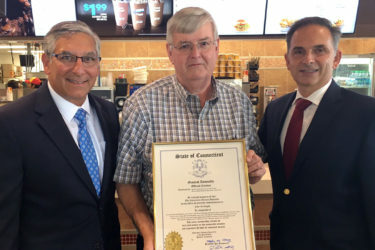 For years Connecticut Republicans have called for policy changes to reduce business burdens. 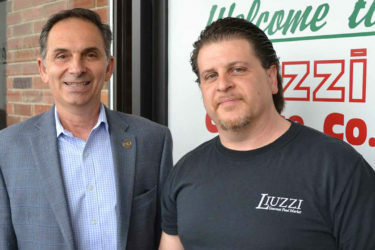 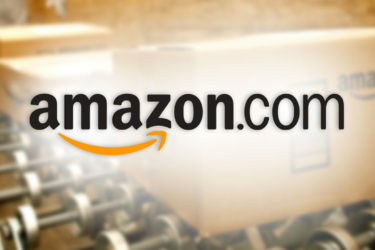 The less you tax a business, the more capital it will have to invest in growing services and jobs.